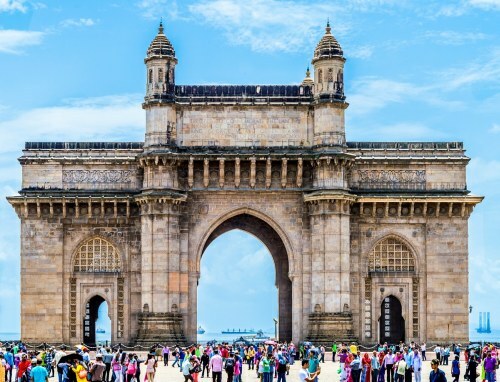 Air China has dropped the price of their 1-stop flights from Vancouver to Mumbai (Bombay), India down to $674 CAD roundtrip including taxes. The flights have a 3 hour connection in Beijing each way. Apr 17, 19, 21, 22 -- new! Apr 24, 26, 28 -- new! May 1, 3, 5 -- new! May 8, 10 -- new! May 15, 17, 19 -- new! May 22, 24, 27 -- new! May 29, 31 -- new! Jun 5, 7, 10 -- new! Apr 26, 28 -- new! May 8, 10, 12 -- new! May 14, 15, 17, 19 -- new! May 21, 22, 24, 26 -- new! Jun 7, 14, 21, 23 -- new! 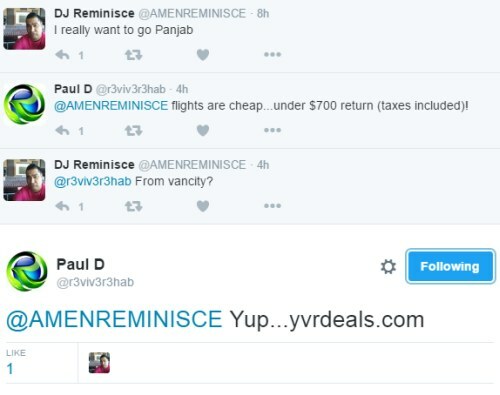 vancouver, yvr, flight deals, asia, air china, mumbai, bombay, india, bom and south asia.